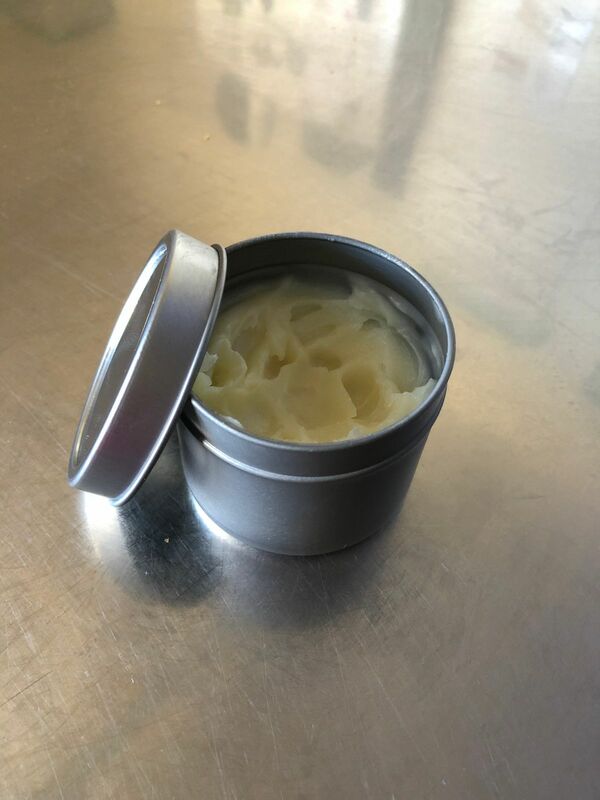 Very nice sized / made tins - I use for my balms - my only issue would be that the lids can come off, but in saying that it would be hard to rectify unless they were screw on making them more expensive. 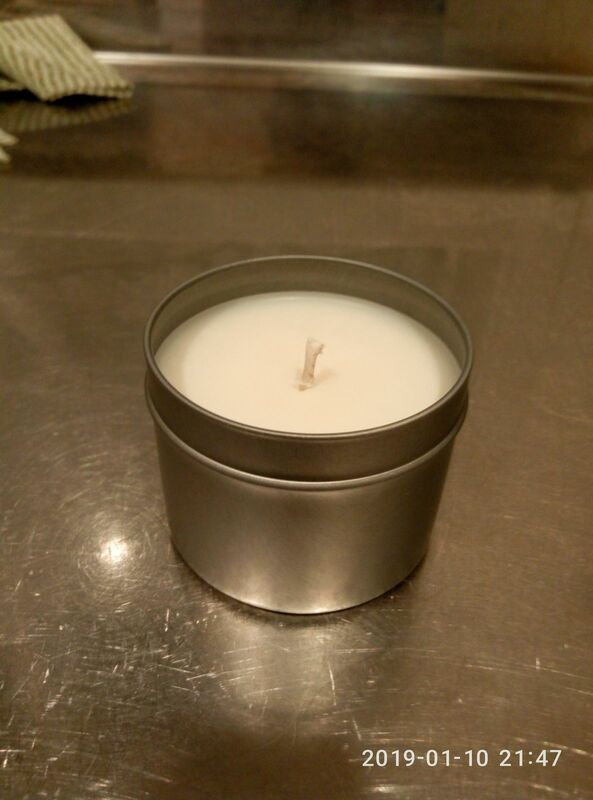 I really love these tins, I think they are a really good size for small candles! Rowena S. Reviewed by Rowena S.
This tin is great, I've only given it 4 stars because some of the lids are tight and are tough to get off. But thats good, it won't just fal off. You do have to make sure you get the lids on straight.